Baltimore Comic-Con returns to the Inner Harbor's Baltimore Convention Center on September 2-4, 2016. 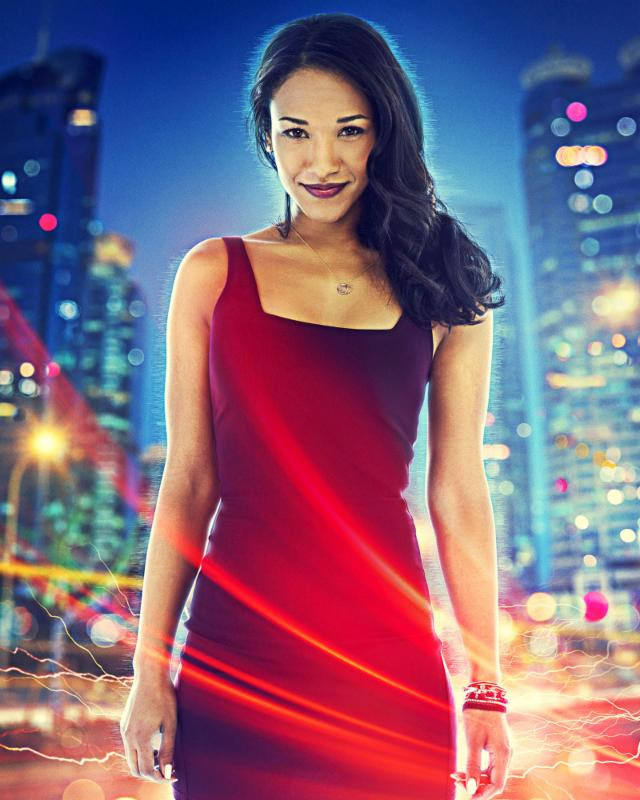 The Baltimore Comic-Con is privileged to announce our newest guest, star of The Flash, Candice Patton. Ms. Patton will be joining us on Saturday, September 2nd and Sunday, September 3rd. Tickets for the show and Ms. Patton are available now! Candice Patton stars in The CW seriesThe Flash, a spin-off of the popularArrow on the same network. 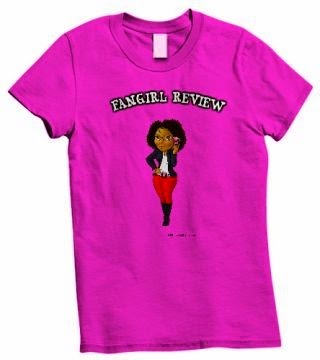 Her character, Iris West, is an investigative reporter at Picture News, and her long-time best friend is Barry Allen (a.k.a The Flash). 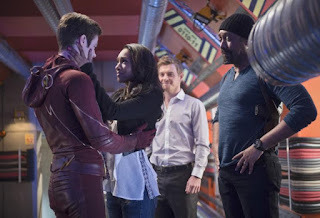 Candice's father, police detective Joe West, works with Barry on the police force, and raised Candice and Barry after the death of Barry's mother and the incarceration of his father.